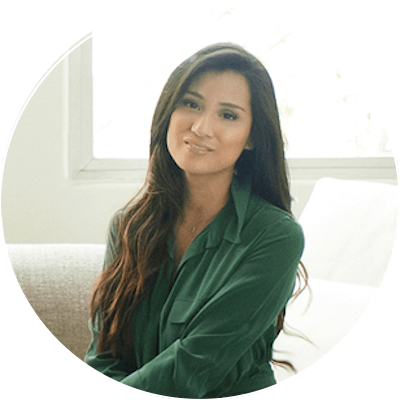 Evelyn Rusli is the Co-founder and President of Yumi: A nutrition and wellness company for babies. Prior to founding Yumi, Evelyn was a journalist at The New York Times, The Wall Street Journal, Forbes and TechCrunch. Evelyn Rusli and Jenna discuss how Yumi is helping families navigate nutrition for the first 1,000 days of their babies lives, which are more important than the rest of your life. We walk through Evelyn’s career as a journalist, beginning when she found out that Rusli isn’t her real last name and was inspired to question fundamental truths, to being a reporter in Jakarta and how the curiosity and persistence she relied on as a journalist have been essential to her success in life and business. Evelyn also explains how our lives have multiple chapters and invites us to think about how we can open ourselves up to explore them.